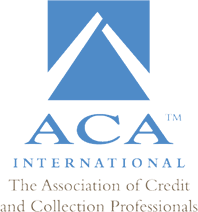 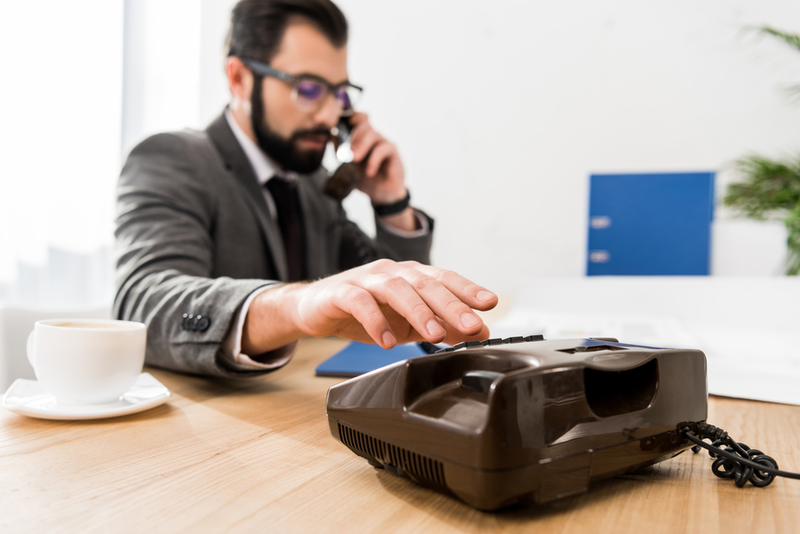 Recently, the Consumer Financial Protection Bureau (CFPB) published a survey in which they asked over 8,000 individuals their thoughts on debt collection disclosures. 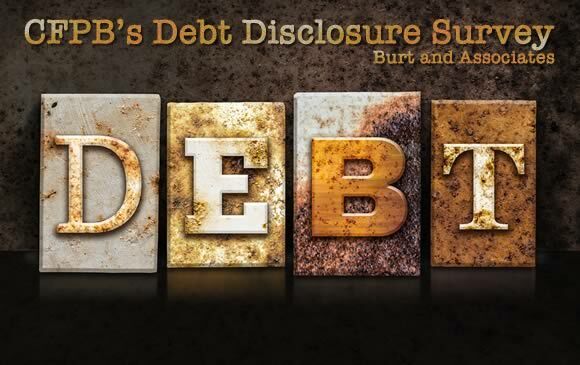 This survey attempted to determine whether consumers understood these disclosures and whether they allowed individuals to make sound financial decisions. 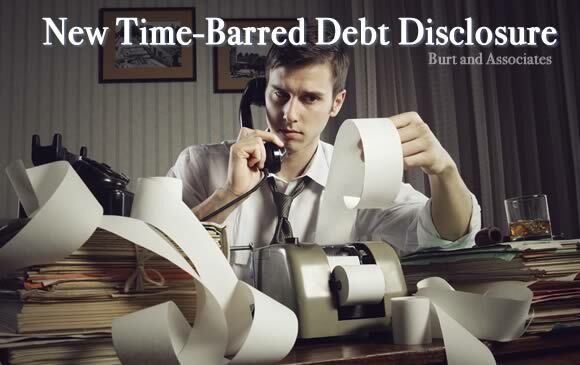 What Does a Debt Collector Do?